The Civil Law (Amendment) Bill (Bill No. 38/2016) came into force on 1st March 2017 as the Civil Law (Amendment) Act 2017 (the Act), together with the Civil Law (Third Party Funding) Regulations 2017 (the Regulations) and an amendment to the professional conduct rules for lawyers in Singapore. It abolishes the common law torts of maintenance and champerty. Third party funding contracts with qualifying third party funders need to relate to one of the enumerated categories of dispute resolution proceedings. Initially it is limited to international arbitration and related court or mediation proceedings. A third party funder must meet detailed provisions and criteria set out in the Regulations. have a paid up share capital or managed assets (as defined in the Regulations) of not less than S$5 million (or the foreign currency equivalent). the identity and address of the relevant third party funder. 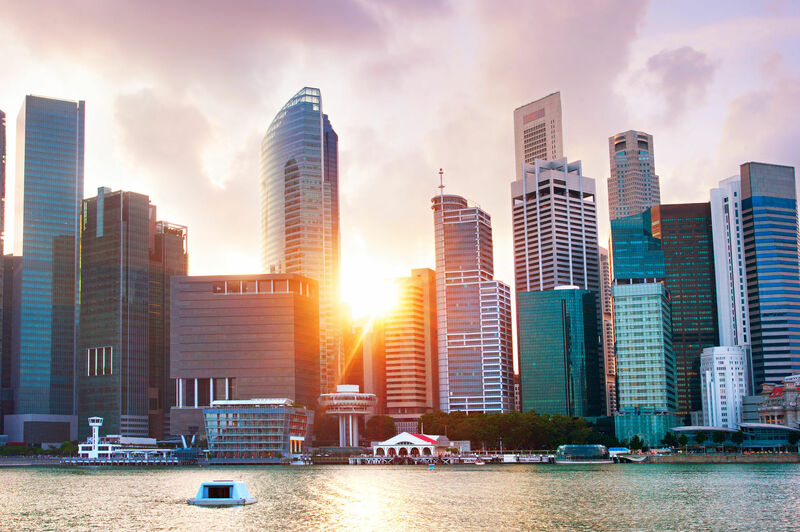 Having been pro-active in the consultations leading up to the Act, Harbour welcomes the developments in Singapore which allows businesses and lawyers alike to take advantage of funding for their arbitrations. Alive to the fast pace of change in the Asia Pacific region, we devoted the recent edition of Harbour View to TPF developments in the region with a treasure of insights from all stakeholders.